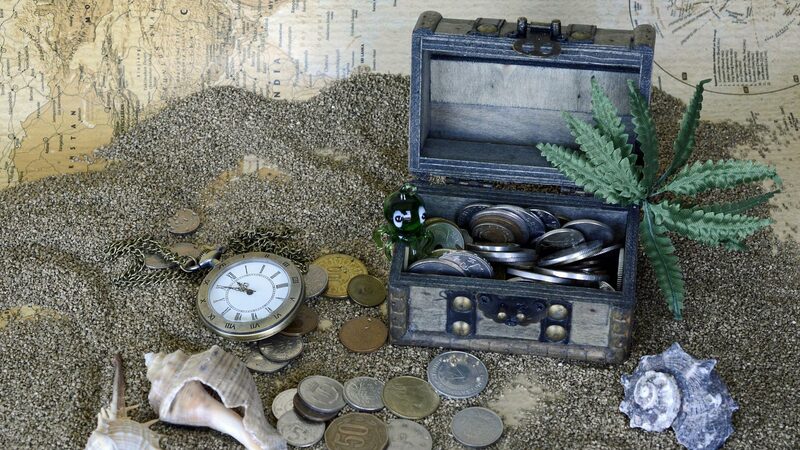 Treasure Hunts can be applied to clothing and fashion retailers as well as FMCG businesses where customers would spend considerable time in the store going through various items, trying them on, checking their prices and then making a purchase decision. In this scenario, one or more welcome screens will be placed in the entrance of the stores that are equipped with tag readers. Customers would touch their tag on the entrance and will be greeted. They will also see a list of items that are priced especially for them and adhere to their preferences. Among the offers there is also a hidden treasure - an item which is discounted especially high for that certain customer - to find which, the customers will need to walk around and search. In other cases, they could be given a map to make the process a real treasure hunt. The price labels on the product shelves would also be equipped with tag readers and once the customer touches the tag they will see personalized prices or additional points they could collect when purchasing the product. By following the map of the treasure, they could reach the treasure item and by touching the tag they will see their personalized discount. In addition, for clothing retailers, the fitting room will be equipped with tag readers and the customers would disclose the item they are taking inside the fitting room. Aside from the security benefit of this approach the business would also collect data on what items the customer has tried on but for some reason haven't purchased. Buying is an emotional decision and the more you feel good about what you are buying and how you are buying it, the easier would it become to make the purchase decision. Customer textile and model preferences will be further uncovered as well as affordability of a certain product for a certain segment of the market. 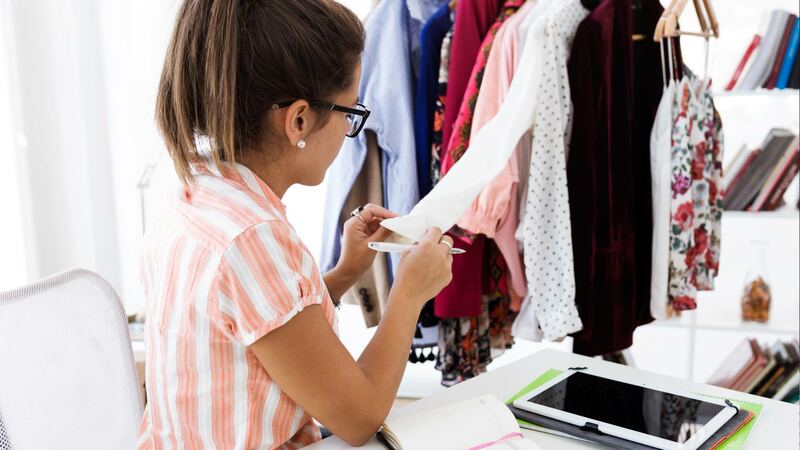 The fitting room experience will be like a marketing focus group study that provides valuable insights in whether or not a product is appreciated by a segment of the market. Customer data will be enriched and future decisions on new product lines, textiles, fashion, pricing and many more will be much clearer to make. Data collected from customers' in-store behavior will complete the online customer data and create a unified digital identity that immensely helps market research and promotions for the business. Customers will spend more time in the stores to discover the hidden treasures and will keep coming back to experience the fun experience of modern shopping again. Data collected offline helps businesses personalize every step of the shopping experience. Customers in then end will appreciate the recognition and enjoy making their purchases in the store. Want more information?  Contact us now and let's see how best Tagmate can help your business. 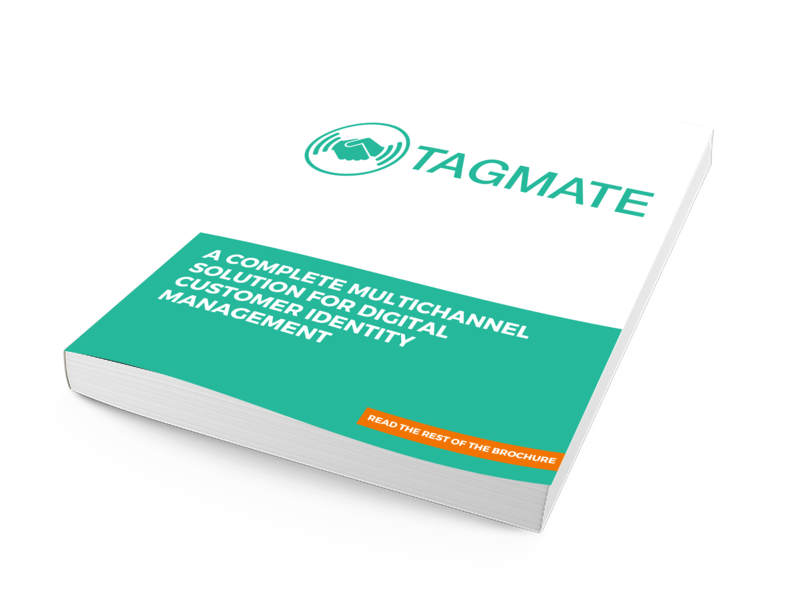 Find out how the diverse capabilities of Tagmate can be used to create a complete view of your customers while also creating personalized engagement with them in this Tagmate Use Case.